DG Security Systems has been protecting families and their homes in London and the South East for the past two decades. We are a friendly, reliable company that has built a good reputation based on the high level of customer care that we provide. 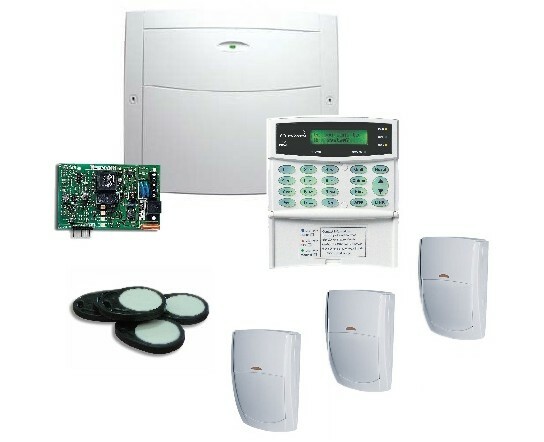 All our engineers are fully trained to a high standard provide a full range of services, from attending to a minor problem with a security system to complete installation. 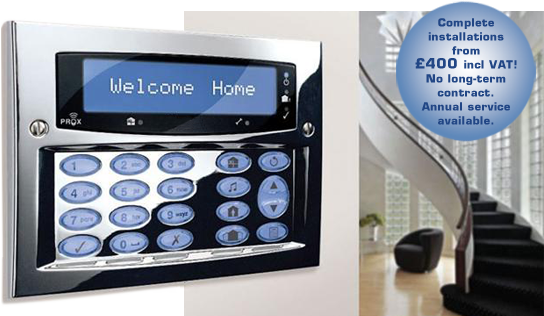 We are confident in our abilities to install all types of security systems, so much so that we offer a two-year warranty on all new installations, including parts and labour. Please take a look at our Testimonials page to see the comments from our satisfied customers. The keypad shown on this page is not a standard design. The flushed design illustrated is available at an extra charge. For a limited time only we are offering to install a new 300w security light for just £80 when having a new alarm system installed with us. Normal price £110. Or upgrade your old light for just £30. 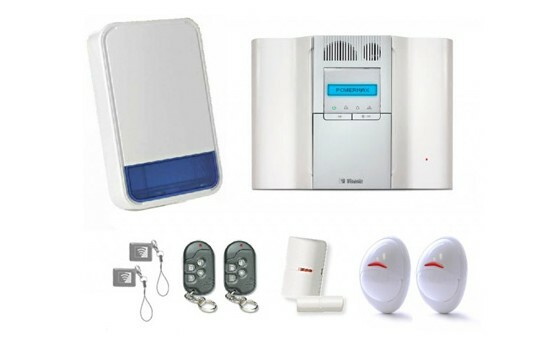 Offer subject to a complete new alarm system being installed and any upgrade of light will be subject to all wiring being in place. This offer is for a limited time only and subject to change.